 ​There is plenty of free parking adjacent to Uptown Eyes! Fill this out for appointment requests, comments, questions and feedback! © COPYRIGHT 2016 Uptown Eyes. ALL RIGHTS RESERVED.